13 Top-Rated Places to Visit in England! The University of Cambridge is the second oldest university in the English-Speaking world and the center of public research in the United Kingdom of Great Britain and Northern Ireland. Tourists will be able to appreciate the cultural and practical associations that the university presents. 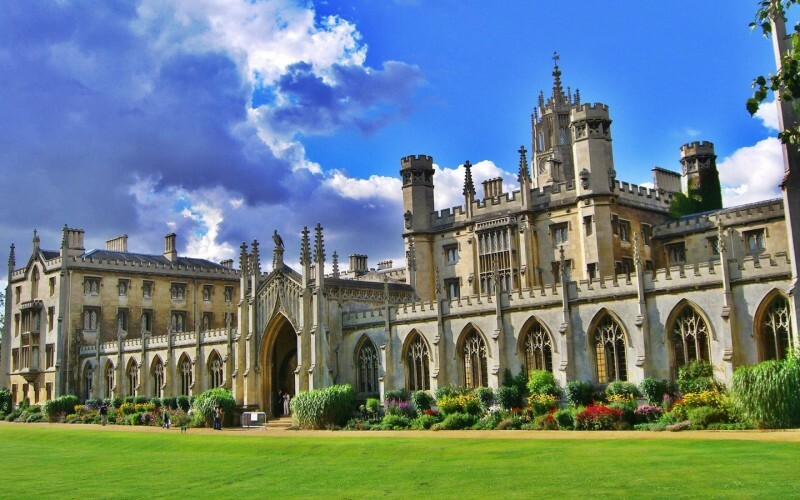 Nowadays, the University of Cambridge is a collegiate university and has 18,000 students of over the world with 31 colleges occupying the various locations. 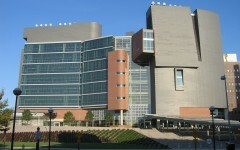 It offers students art centers, gyms and other school related amenities. 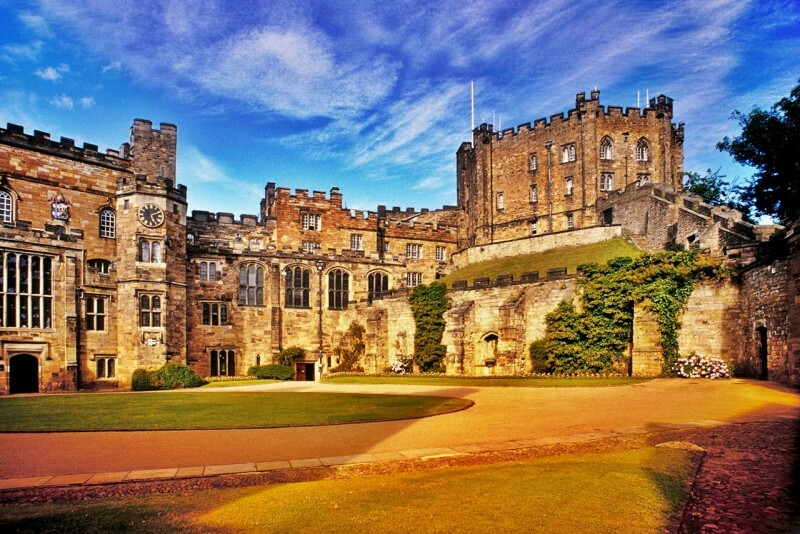 The University College, Durham has occupied the castle since the 1840. Nowadays, it is open to the public, but only with the help of guided tours since over a hundred students use the castle as a working building. 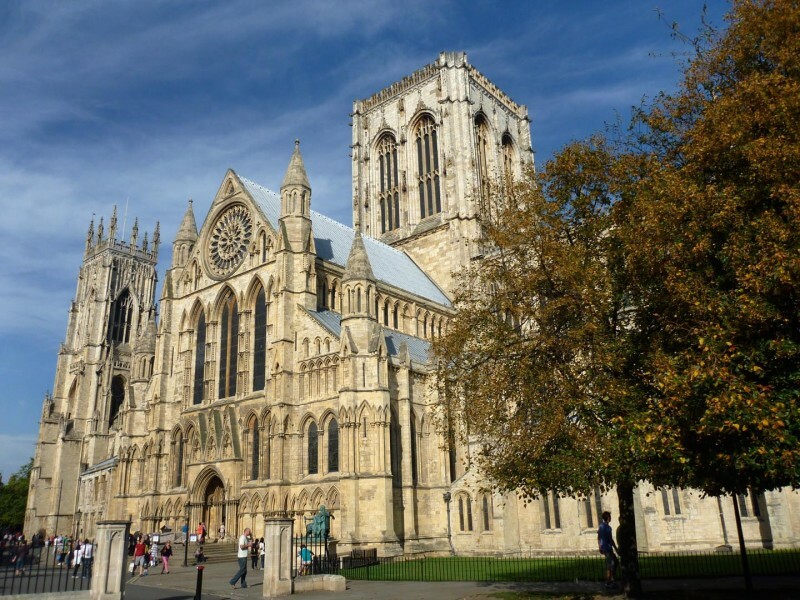 York Minster is considered to be one of the best cathedrals in York, England and is the largest in Northern Europe. Visitors can enjoy the Gothic nave and chapter house. This place has played a significant role in astronomy. It is located on the hill in Greenwich Park. 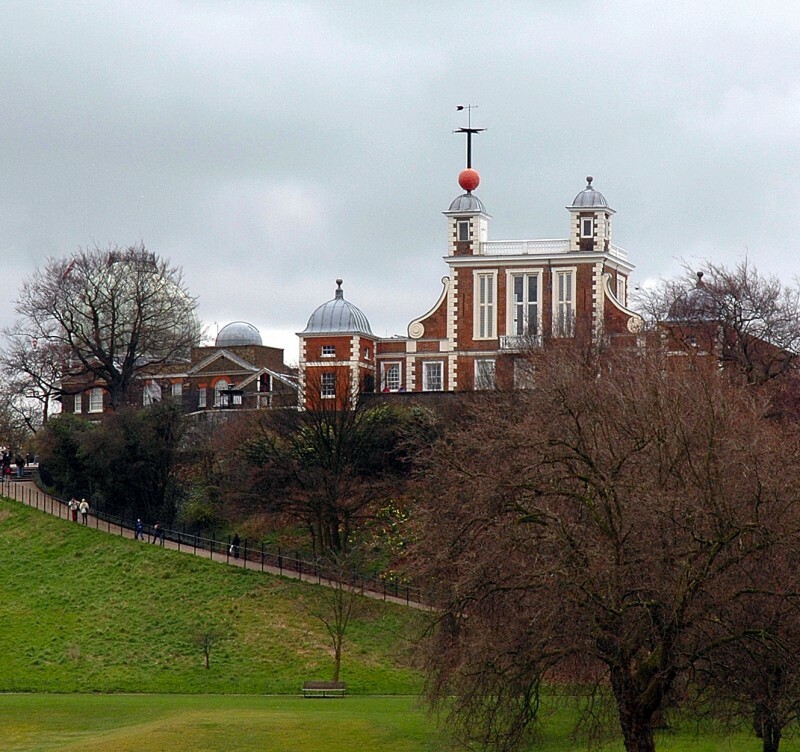 The Royal Observatory Greenwich has been commissioned by King Charles II for the special purpose of “rectifying the motions of the heavens and the places of the fixed stars and in order to find the desired longitude of places in order to master the art of navigation." Today, this place is popular tourist site. 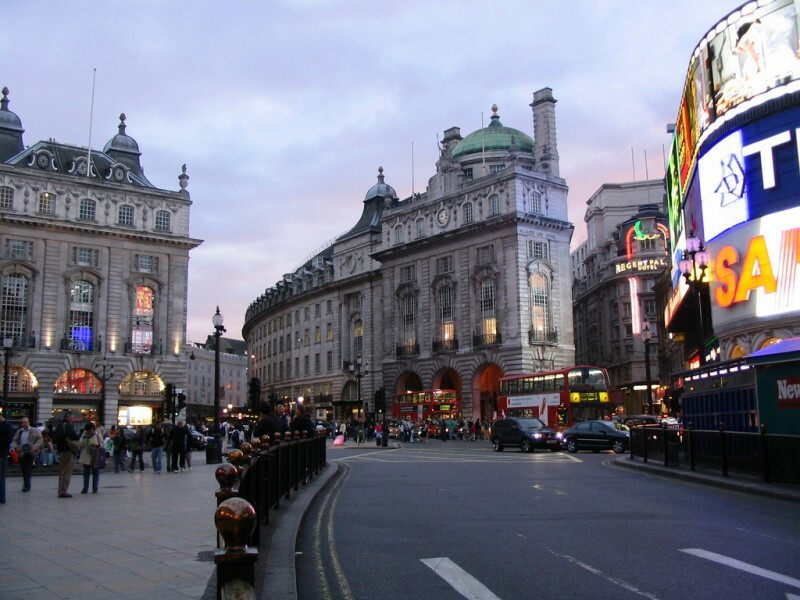 Soho is the main location for celebrations in London and contains quirky shops, live theatres and performance. In Soho Square tourists can go on a walking tour and relax there. 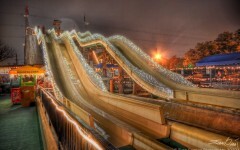 It is also a place where luxurious hotels are located and the place to find delicious and cheap snacks. 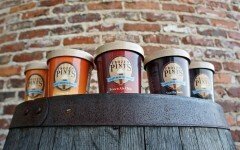 13 Most Crazy Ice Cream Flavors Ever!